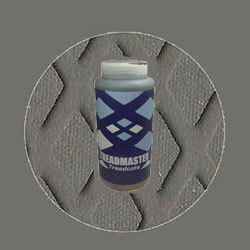 TreadCote is a quick and easy way to recondition old treadmaster. The product is easy to apply; full surface preparation and application details are shown on the can. Available in colors to suit TreadMaster Original.